Avoid these Costly Mistakes when selling your home. 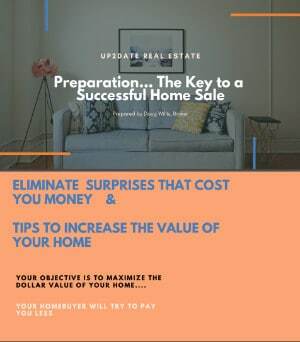 Get our free guide: Preparation, The Key to a Successful Home Sale. Be aware of the mistakes that will cost you money.